The Dolan family had two Mono County Sheriffs – Sheriff James P. Dolan and Sheriff Bert Dolan. James Dolan was shot and killed somewhere around Mono Lake on Monday, July 26, 1915. A posse tracked down and arrested (or killed, by some reports) the men responsible for his death. He was survived by his wife Cordelia Hays Dolan (1881-1943). After James was killed, Bert became a Mono County Sheriff and served for 20 years. 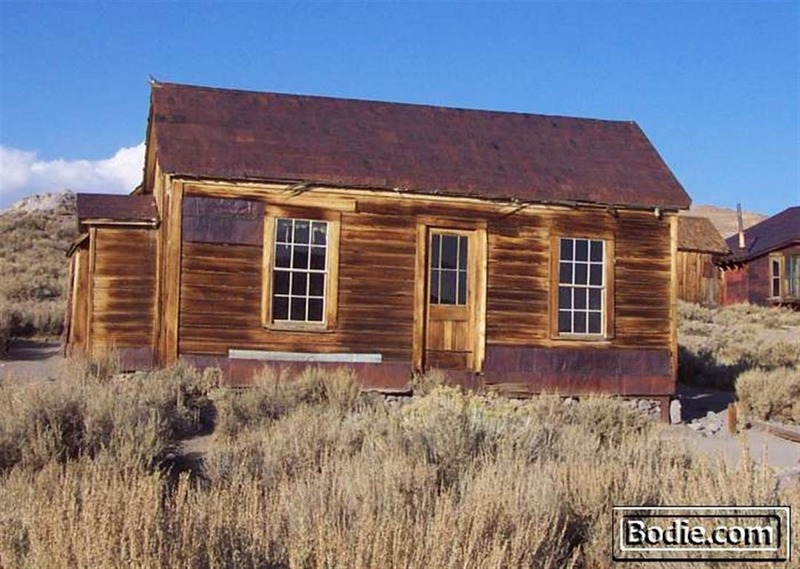 In July of 1915, the peace and quiet of Mono County was shattered when Sheriff James P. Dolan died as the result of gunshot wounds received while attempting to apprehend two outlaws who had terrorized ranchers a short distance from this location. Outraged by the shooting of Sheriff Dolan, the citizenry of Mono County quickly organized a Sheriff’s posse which tracked the outlaws to a location near Mono Craters. Justice was served when both outlaws were killed in a shootout with posse-men. A coroner’s inquest determined “death caused by resisting arrest by duly constituted representatives of the sheriff’s office. Sheriff Dolan, the 15th lawman to serve that office since the formation of Mono County, made the ultimate sacrifice with the fearless determination which had been entrusted to him by the citizens of Mono County.